Update: Crystal Dynamics’ Head of Studios has announced that Rise of the Tomb Raider will now be an Xbox exclusive (though perhaps only a timed exclusive). Is this the Rise of the Console Exclusive Raider? You can keep up with all the latest Rise of the Tomb Raider news right here! 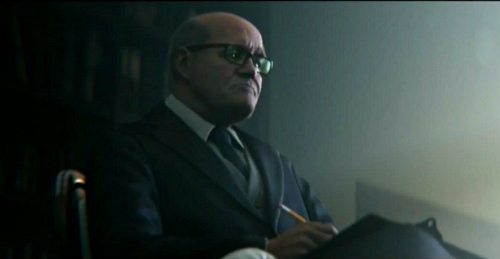 E3 2014 has gotten off to an exciting start for Tomb Raider fans everywhere! Square Enix announced today that Rise of the Tomb Raider, the sequel to Tomb Raider 2013, will be out in late 2015 for all next-gen consoles (or possibly not) and that the story will delve into Lara’s inner turmoil and motivations as she tries to push herself beyond her human limits. 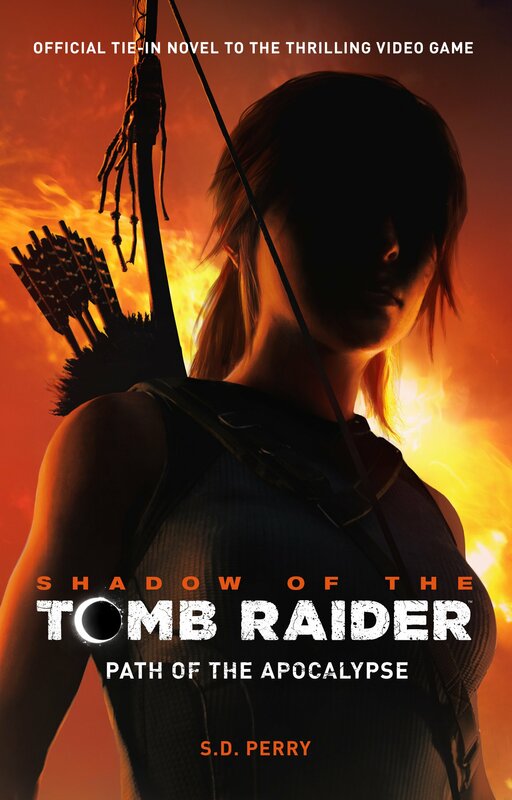 Unlike her last outing, Lara’s next adventure will take place in multiple locations around the world and, according to Square Enix, will put the “tombs back into Tomb Raider“. Grey’s Anatomy actress Camilla Luddington will reprise her role as Lara Croft while writer Rhianna Pratchett will be weaving her magic once more alongside fellow writers Noah Hughes, John Stafford, and Cameron Suey. There’s very little news on the game’s plot at this stage but the trailer aired at E3 reveals that Lara may be suffering from a post-traumatic stress disorder. Her visible discomfort in her therapist’s office suggests that we will see another side to Lara as she confronts her inner demons and deals with the lasting psychological effects of her time on Yamatai (and possibly anything else that may happen to her in the ongoing comic series). Lara Croft, a renowned Tomb Raider in the making. You can read the official announcement here. 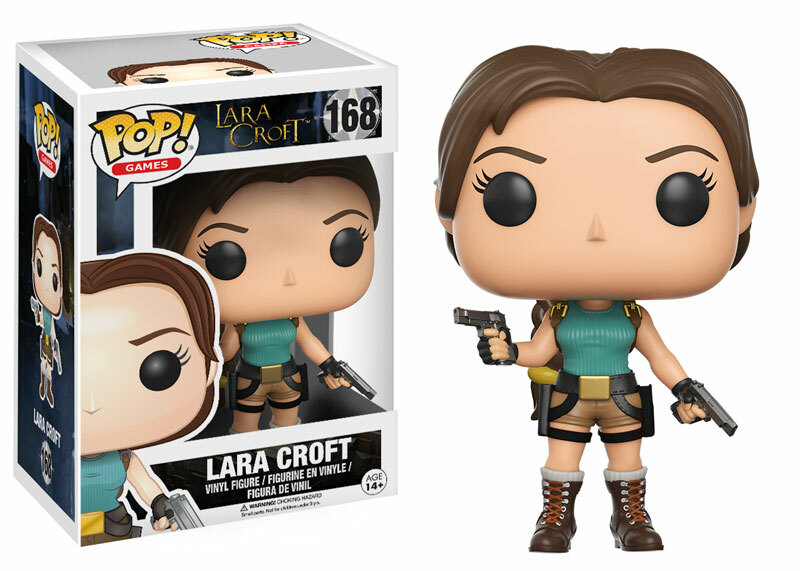 And in case you missed it, they’ve also announced a sequel to the popular 2010 game, Lara Croft & the Guardian of Light. We live in exciting times, Raider fans! 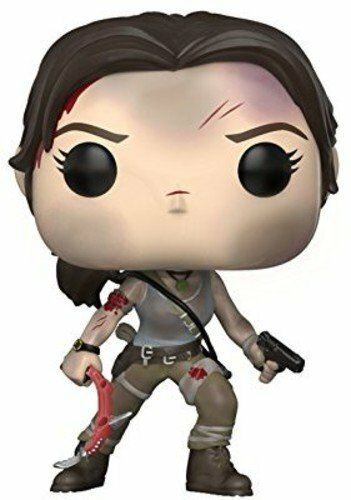 So, Tomb Raider fans, are you excited about the next step of Lara’s journey to becoming the renowned Tomb Raider we’ve all come to love? What did you think of the announcement trailer? I know when I’ll be getting my PS4 then. Got some time to save up! Awww hun. *hugs* I can see that some of the themes of the game are going to strike a chord with some gamers, myself included. At least they’re addressing the fact that Lara is only human after all and that she isn’t just some killer robot (which was the impression I got while playing TR 2013). It’s refreshing, and I like the fact that even though Lara just HAD to be strong in TR13, they’re addressing the real life issues. With regards a PS4, I never buy first model consoles… I’m presuming there’ll be a new model by xmas next year. Also, UNCHARTED. I saw a link to an article you did (I think). Must look. 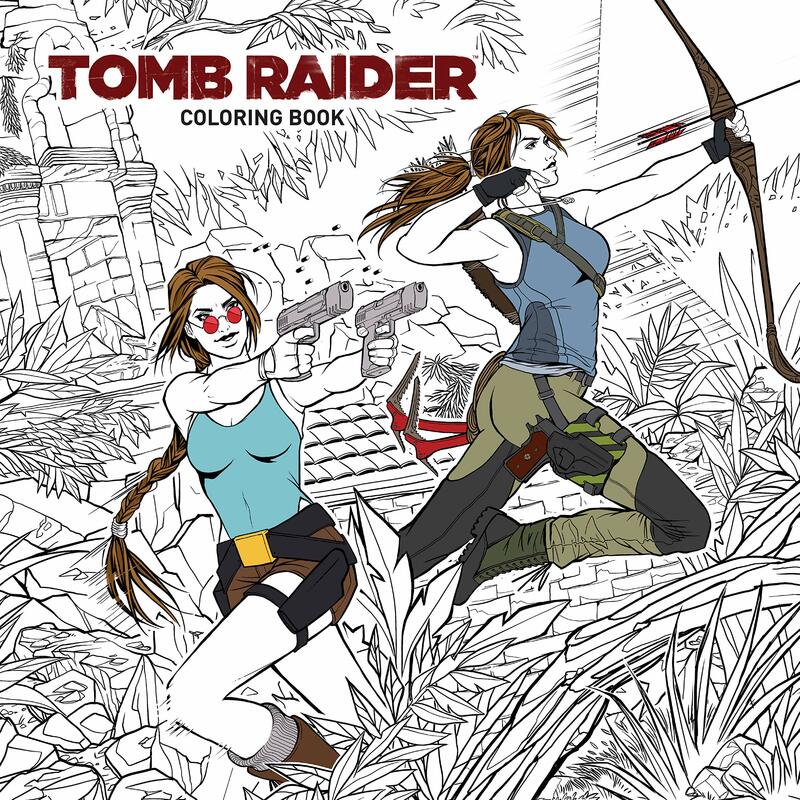 Now that is how you make a Tomb Raider game. 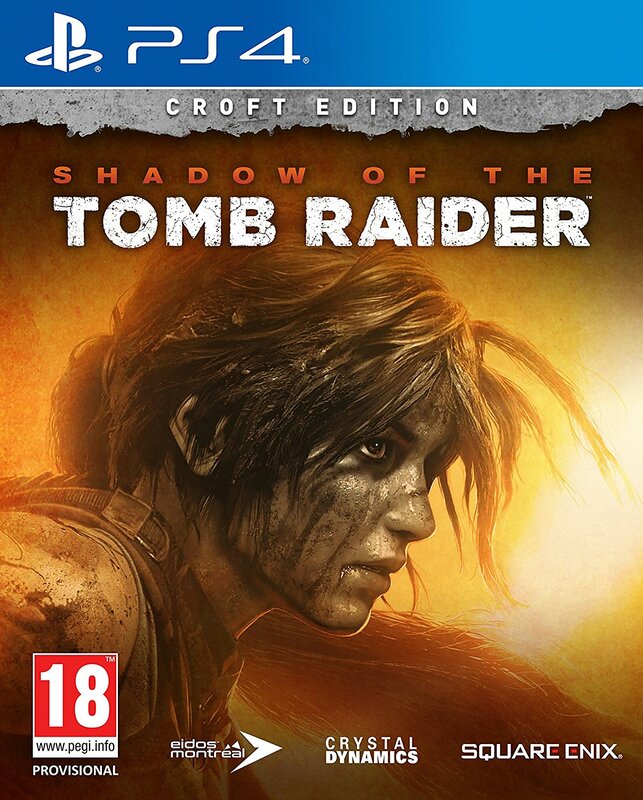 Not that the last one was bad or anything, but this looks far more like the Tomb Raider I want to be playing. This is awesome news… Made my day!!! I really love the plot!